OTTAWA, Ontario, July 14, 2015 /PRNewswire/ -- CloudMask, an innovator in masking data from hackers, announced today its collaboration with leading business telecommunications provider Allstream. The collaboration is designed to help customers secure their data anywhere, both locally and in the Cloud. Businesses applying CloudMask's tokenization technology to services provided by Allstream can mitigate the effects of data breaches because data is masked from the time it is created on the originator's device. The advanced tokenization technology protects critical data from both internal and external sources. When unauthorized outsiders gain access to a secure infrastructure, the data remains illegible. Similarly, insiders such as network administrators carrying out their work on tokenized data, cannot see the original data unless explicitly authorized by the originator. Only the originator has the de-tokenization keys and can provide access to the original data. Ottawa-based CloudMask is an innovator of Cloud security and data centric protection for governments, enterprises, SMEs and consumers. Allstream offers managed IP solutions and IT services that help customers improve productivity, maximize network performance and manage costs. The collaboration will help customers further strengthen security for Allstream's services and allow IT professionals to effectively address issues arising from the increasingly complex challenges of massive data transfer and storage demands. CloudMask and Allstream's combined solutions make it easier to solve problems arising from cybercrime, insider threats, Cloud computing, and data privacy regulations. CloudMask's implementation of tokenization secures data in IT systems and for communication services so users are better safeguarded against data breaches. The easy-to-use tokenization tools enable Allstream to expand their capabilities to offer customers a proactive way to secure their data everywhere. "Data security threats have regrettably become more commonplace for businesses and consumers alike," says Edith Cloutier, Vice President, Sales & Marketing, Allstream. "That's why we are pleased to be working with CloudMask and applying their innovative tokenization technology to make services we offer our customers more secure." CloudMask tokenization is a comprehensive data security solution starting at the originating device. Its "zero-trust" model is based on explicit access authorization by the originator of the data rather than implicit trust within a secure network. The new collaboration will allow customers to control security policies, mask data as required and report on access to the data. "The collaboration with Allstream enhances our partner portfolio and in-depth expertise in the security and defense sectors," said Wael Aggan, CloudMask CEO. 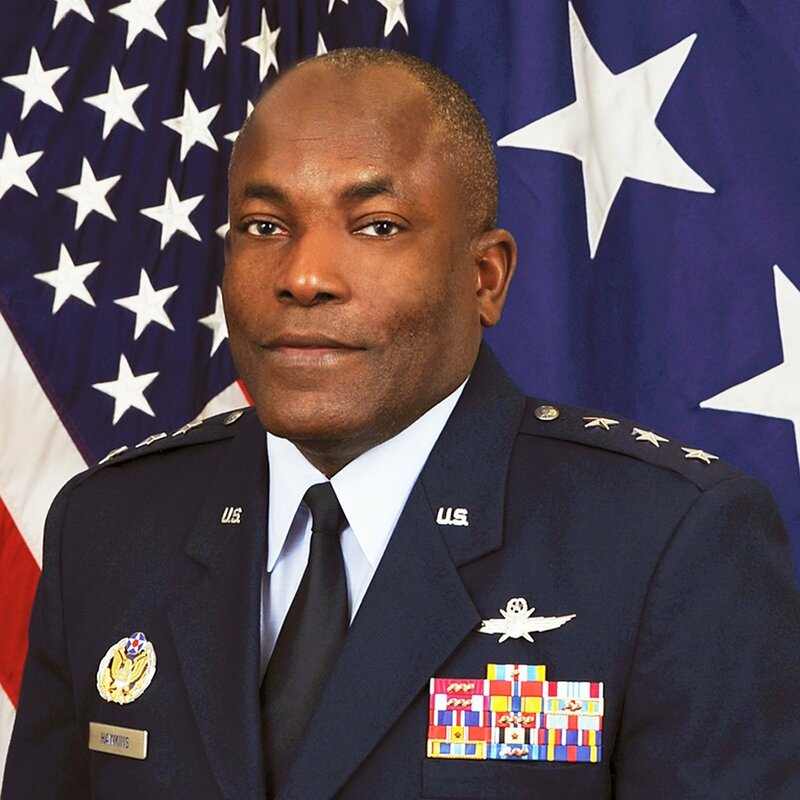 "Recent events targeting many business and government operations are a wake-up call for everyone to look at new ways of protecting assets and information in a world where our adversaries are determined to cause harm." 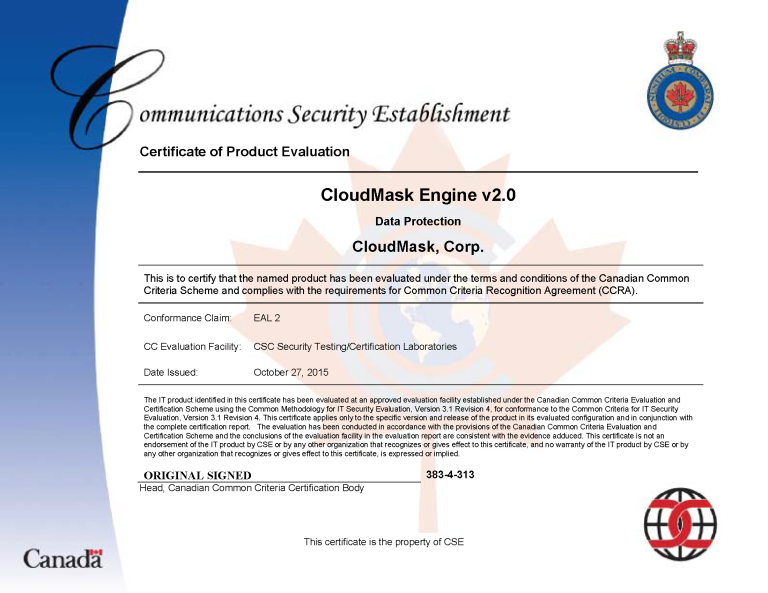 CloudMask has been evaluated and certified by the Government of Canada. CloudMask is recognized by the Common Criteria Certification, accepted by 26 countries as a prove that the user data remains private even if the network, application and CloudMask servers are fully compromised to ensure end-to-end security. Winner of the Canadian Innovation Commercialization Program (CICP), CloudMask empowers individuals and enterprises to take full control of the privacy of their data, independent of the cloud vendors, insider threats, or infrastructure breaches. CloudMask tracks, protects and controls access to data throughout its life cycle - from creation, in transit, during storage and processing, until it is used - enabling businesses to meet data residency and privacy regulations. Eliminating the need for special encryption gateways or VPNs simplifies the deployment process and achieves zero deployment cost, minimizing implementation times. With CloudMask, infrastructure breaches no longer mean data breaches. Insecure clouds and mobile devices no longer mean insecure enterprise data. An insider possessing the data, no longer means sees its private content. For more information, visit www.cloudmask.com, or see CloudMask videos at www.vimeo.com/cloudmask. Allstream is a Canadian leader in IP communications and the only national provider that works exclusively with business customers. Supported by a nationwide, high-performance, fibre-optic network spanning approximately 30,000 kilometers, Allstream's communications technologies and services include a range of innovative, highly-scalable IP, Cloud and Security solutions that help organizations communicate more efficiently and profitably. Allstream is recognized for offering competitive solutions that its competitors will not and for delivering the best customer experience among national providers. For more information, visit:www.allstream.com.